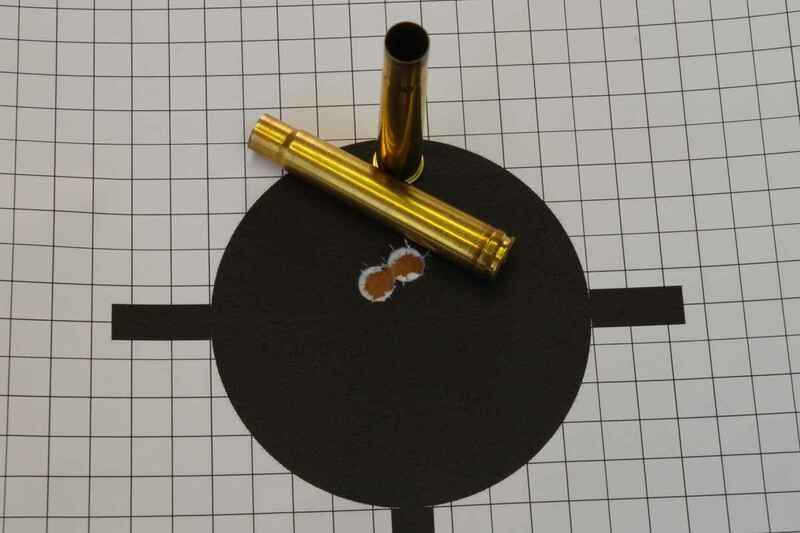 Making a double rifle is not like making a smooth bore. It is difficult to find the perfect balance betwen strength and elegance in order to guarantee the safety of use without exceeding with dimensions. 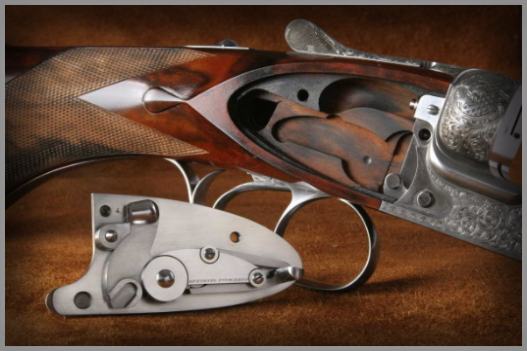 Our big game double rifles have the same dimensions as a reinforced 12 gauge an let us have perfect weight and balance. Its name is R1 Safari. 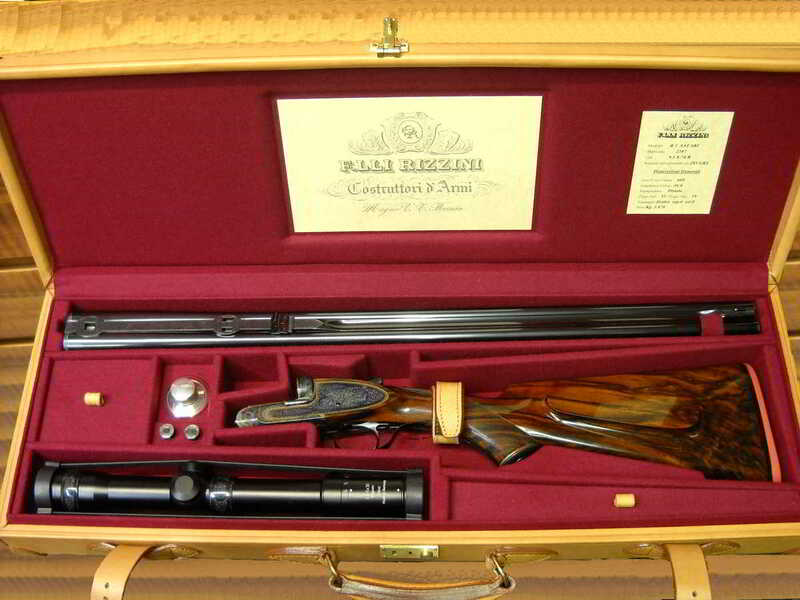 It fits the classic F.lli Rizzini's solid bridle lock, but it is neither a back nor a bar action. So,where is the spring? It is fitted in a place that allows us to give an elegant line to the gun ( big calibers have the same dimensions of a 12 gauge) and let you have a very smooth opening, very close to that you can feel on a self opening double! 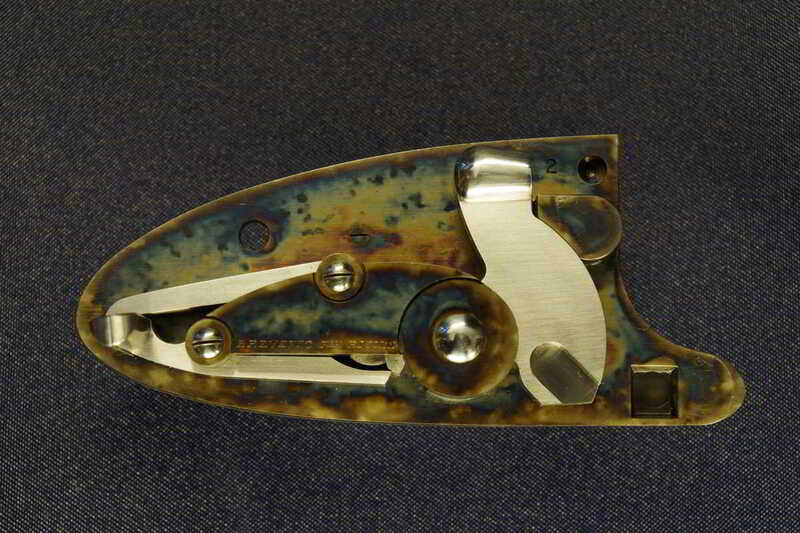 Lock plates have intercepring sears that make them very safe to use avoiding any possibility of accidental discharge. Also the ejector system is of our conception. The double rifle was a project started by Guido Rizzini in 1993 . 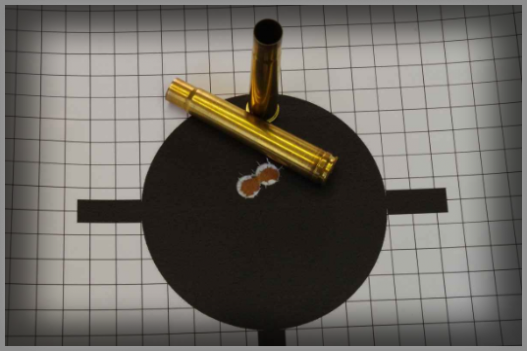 At that time he designed a new mechanism to use in an express rifle: a new type of lock based on his previous patents. 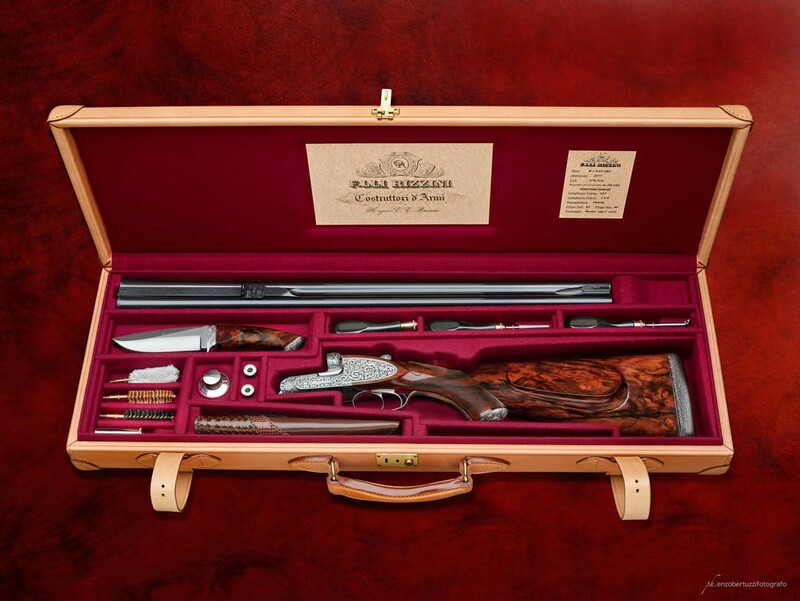 Sidelock double rifles are usually fitted with back-action locks and they therefore cannot have an outside shape as nice as bar-action guns. 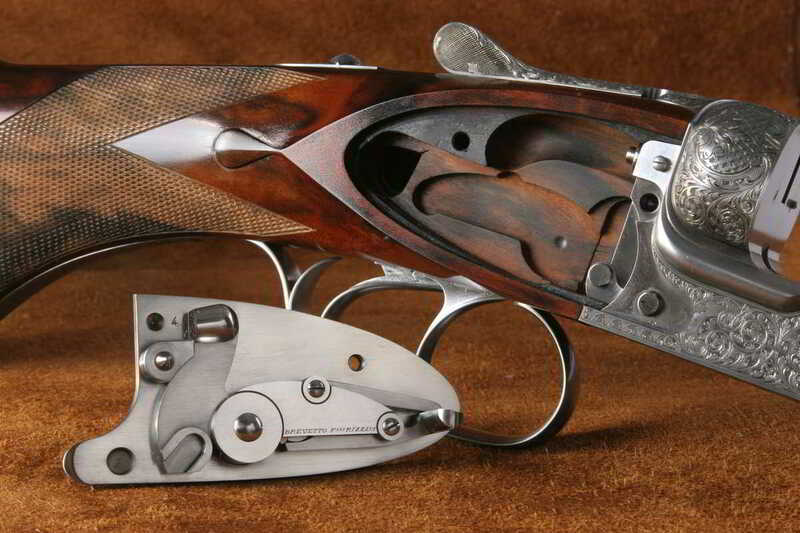 Also, these guns are often hard to open due to the longer main lever they have. The Model R1 safari does not have these disadvantages, because it is made with an innovative system. All components of Model R1 Safari are created starting from solid blocks of steel and then are carefully hand fitted and polished. 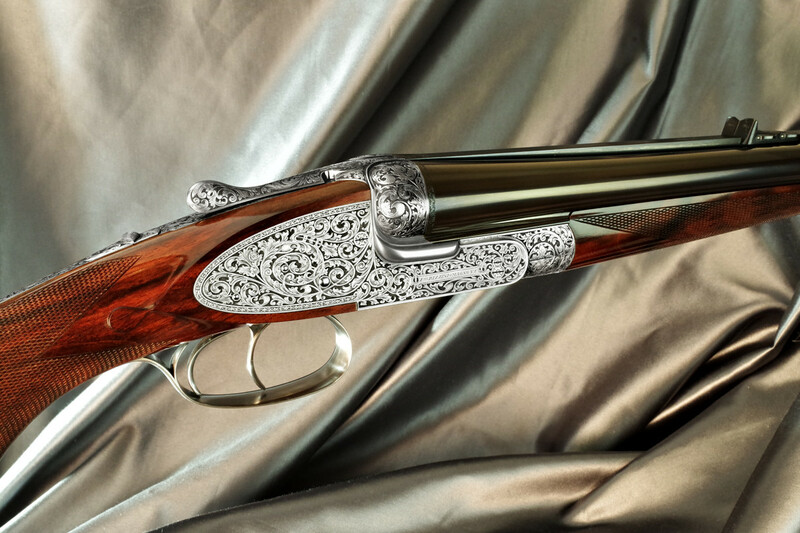 Each gun is fitted with locks and ejectors designed by Guido Rizzini. 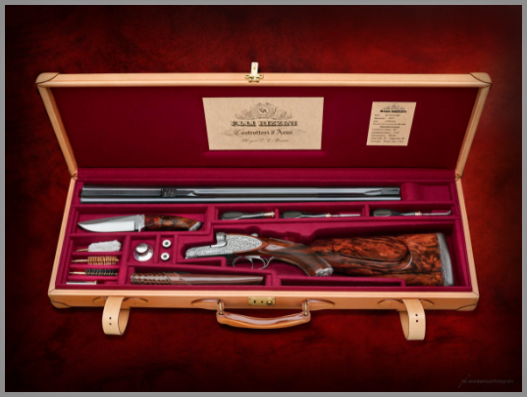 Like all of our shotguns, this model is made only to order and customers can specify barrels length, chokes, stock dimensions, triggers configuration, forend shape and, of course, engravings. The woods are seven years seasoned, oil polished using a long process that needs more than two months to be completed. 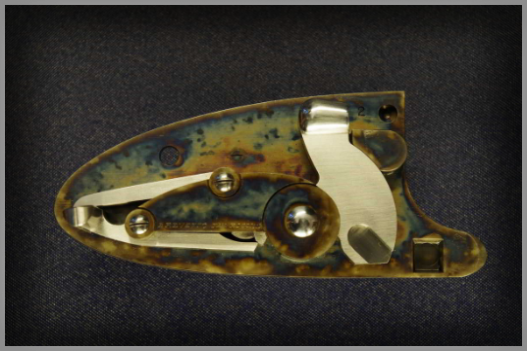 The barrels are obtained from hand forged blanks, hand polished and rust-blued.